Because of your love, Electronic Family has been able to dig its roots deep into the warm soil of Rosmalen. On July 28 the organisers will combine every beautiful weekend element into one massive festival day, to maximize your experience! 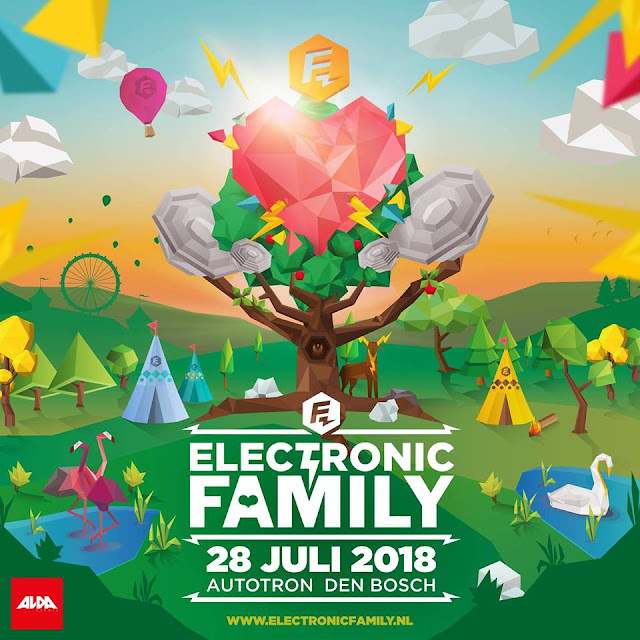 Tickets are available NOW at electronicfamily.nl. For our travel packages be sure to visit travel.electronicfamily.nl. To create the ultimate family feeling all DJs on the main, Grotesque and Legends stages will perform together in back2back sets.